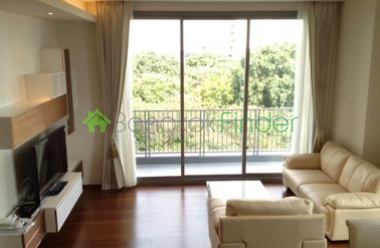 A must see 2 bedroom for rent on Thonglor Soi 18The Clover condominium is low-rise luxury development on Prime location, opposite J Avenue/Villa supermarket, close to Starbucks, Thonglo BTS/skytrain, Samitivej Hospital, International schools, Tops Market Place Supermarket, easy access to the expressway. Both units are the same layout, and both in building E (2nd/5th floors). 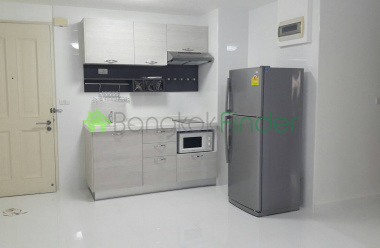 Nice Condo for rent at thonglorThis condo has a single building with 36 floors and a total of 197 units.facilities including parking, 24-hour security, CCTVCondo located just 920 meters or about 11 minutes walk from Thonglor if you travel by car. The nearest expressway is 3.2 km from the condo.near Samitivej Hospital which is located 990 meters from the condominium. Condo for rent Thonglor area The building in one of the city's most cosmopolitan residential neighborhoods, offering myriad distractions and a range of lifestyle and leisure delights including health care, fitness, dining and entertainment.The condo comfort in a compact setting with one bedroom and bathroom and loads of space at a very competitive rental price for the area. 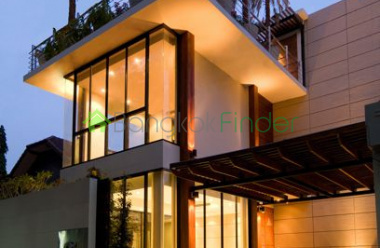 Well-designed, brand new house with private pool located on Sukhumvit 34. (connect to Sukhumvit 26 and Rama 4) Opposite Thonglor. 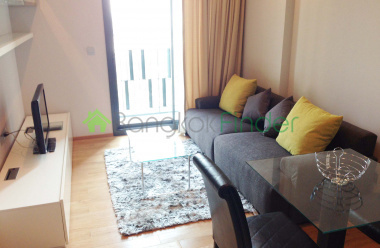 Walking distance to BTS Thonglor and K-Village/A-Square. Few minutes Em District (Emporium, Emquartier, Villa SupermarketThere is a large living and dining room (Italian Marble, High Ceiling) and4 Bedrooms (Wooden Floor) en suite. 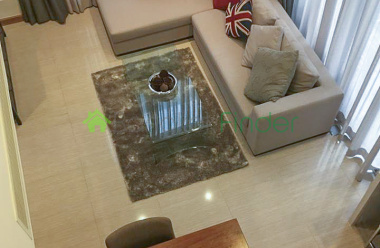 HQ Thonglor by Sansiri 1 Bedroom 50sqmThis is a spacious 1 bedroom in a great soi with plenty of restaurants, and easy access to public transportation. HQ by Sansiri is a condominium project, developed by Sansiri, located at Thong Lo 6, Khlong Toei Nuea, Vadhana, Bangkok 10110. Construction of HQ by Sansiri was completed in 2014. Condo for Sale - Corner unit, 91 sq meters, 2 Bedrooms 2 BathroomsFully furnished unit with Italian imported furniture. Next to marketplace Thonglor, close to Thonglor BTS, next to Starbuck and Top supermarketTwo full swimming pools. 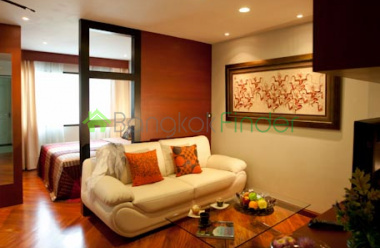 Stylish duplex at Downtown 49 Sukhumvit 49/ 12. New duplex is 140 sq m with 3 bedrooms, 3 bathrooms, large office/ family area, spacious dining room with high ceilings, balcony, storage, open kitchen, and two covered car parking sport.Fully furnished with quality furniture, appliances, and fittings. This is a fantastic condo for rent high above the busy city with great restful views night and day, with pool and fitness centres and sauna.A walk away you are on Soi Thonglor with shopping and entertainment. supermarkets, restaurants, malls, A great lifestyle location, and just a walk away from the Thonglor BTS station too. This Bangkok condo for rent at the Keyne By SansiriIts a large 1 bedroom fully furnished and available for lease!Located in the Thonglor region of Bangkok, its perfect for the young professional in town.Great security and usual amenities with the gym and pool as a plus. Unique Place to Feel at Home in Bangkok with the highest standard of comfort and cleanliness. Very easy to gain access to anywhere by taking the BTS train and enjoy nearby specialized supermarket, Malls, Benjasiri Park, 24 hours food & Nightlife. Heart of Bangkok with luxury furnished room.Guest AccessEasy to get around with a 5 minute walk to the ThongLor BTS station. 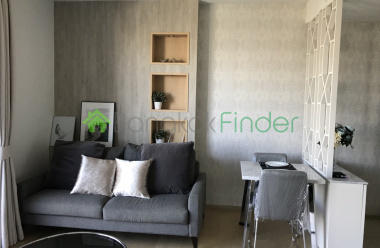 Newly Remodeled 2Bedroom 2Bath Thonglor 70sqm This is a nice two bedroom condo located in the quiet section of Thonglor about 5 minutes down Sukhumvit 55 in the heart of the Japanese section of Bangkok.Too many nice Japanese dining nooks and crannies to mention. Emporium is a huge elegant shopping mall a short taxi ride away also plenty of food shopping within walking distance. 2 Bedrooms 92sqm Thonglor SukhumvitOn perhaps the city's most dynamic residential streets, this is a high-end residence, a condo for rent with Porsche-designed wallpaper and other stellar design features to let you know you have arrived.You have two bedrooms and two bathrooms and 92.